IdaPlus 1085 is manufactured from fresh pasteurized skim milk using a low-heat membrane filtration process to ensure that the protein is not denatured and remains highly functional and nutritional. IdaPlus 1085 is 85 percent protein on a dry matter basis, with casein and whey proteins in the natural ratio of fresh cow milk. Other component typical values are: 1.75 percent calcium, 1.3 percent fat, 5.0 percent lactose, 6.4 percent ash, and 5.3 percent moisture. With a clean and sweet flavor and aroma, IdaPlus 1085 delivers food producers superior development attributes—with great flavor and functional properties matched by enhanced texture, consistency, and shelf life. IdaPlus 1085 is used as a protein-enrichment ingredient for ready-to-drink (RTD) and ready-to-mix (RTM) beverages for adult nutrition, sports nutrition, and weight management. The improved heat stability of this product enables manufacturers to achieve longer shelf lives and facilitate greater inventory flexibility. 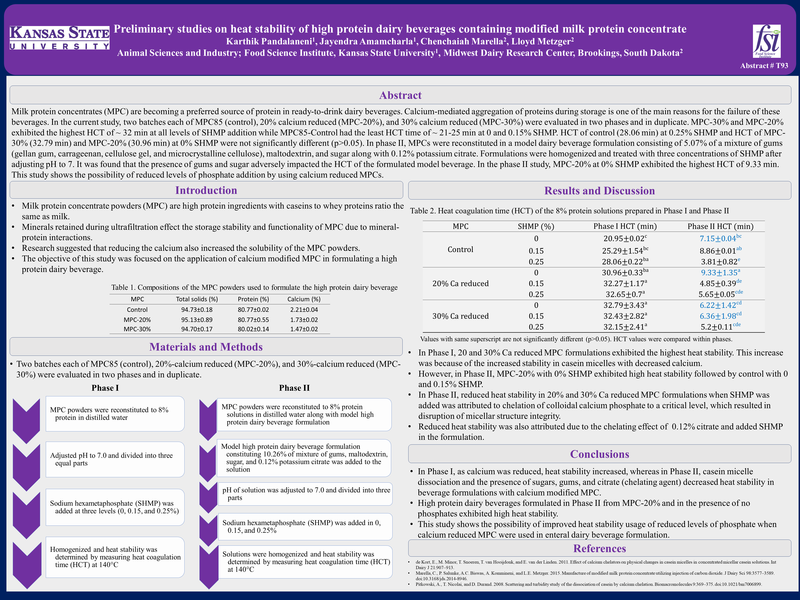 IdaPlus 1085 also performs very well in a variety of dairy applications, such as traditional yogurts, drinkable yogurts, and Greek yogurts—where improved texture, consistency, and flavor can help decrease make times, eliminate the need for stabilizers, and drive lower costs and cleaner labels. With its reduced calcium, IdaPlus can help to deliver a high protein, low viscosity RTD with increased shelf life, better texture, and high heat stability. Click here for information concerning a third party heat-stability test of IdaPlus. Normally packaged in multi-walled paper bags with a double polyethylene liner (net content of 20 kilograms), IdaPlus 1085 is also available in polyethylene lined totes (net content of 800 kilograms). Contact us today to learn how IdaPlus 1085 can enhance your product.